The wait is over. 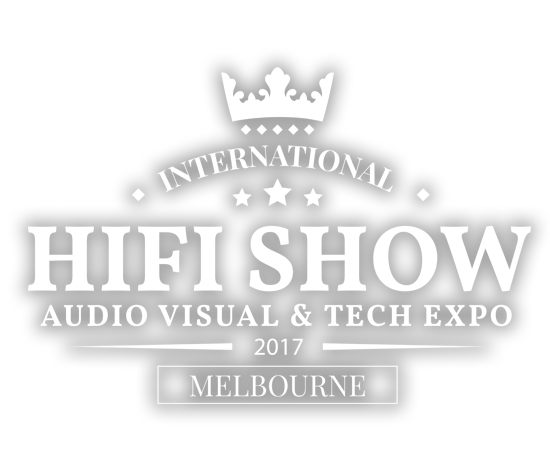 See, hear and touch the new Halcro at the 2017 Melbourne International HiFi Show. With a tip of the hat to Aussie boutique manufacturer Redgum Audio, there’s perhaps no other brand more iconic than Australia’s very own Halcro, who arguably in their prime enjoyed more success on a global level within the HiFi market than any other home-grown brand. As previously reported in an exclusive interview on StereoNET in 2014, Halcro are set to return to the market this year after a number of years spent deep in research and development. Marking Halcro’s return in 2017, an entire area of the Ground Floor at this year’s Melbourne International HiFi Show, has been renamed the ‘Halcro Lounge‘ in their honour and will feature new products including amplifiers and revolutionary new loudspeakers. Further, Halcro haae also setup their own independent record label under the Halcro name, and will use the Halcro Lounge to showcase some of their very own artists, performing live. As the first artist to sign to Halcro Records, Mary Webb, who performed to punters at the 2016 International HiFi Show is about to head to the U.S to record her new album, accompanied by Halcro Sales & Marketing Manager, and Halcro Records Artist Development Manager, Mike Kirkham. Suffice to say, Halcro is back. And what better way to return to the market than to debut at the only 100% Australian owned and operated, Melbourne International HiFi Show. Visit Halcro in the Halcro Lounge, Ground Floor, Pullman Mercure Hotel. Albert Park, November 3rd-5th 2017.